“For Sale By Owner”? NEVER! 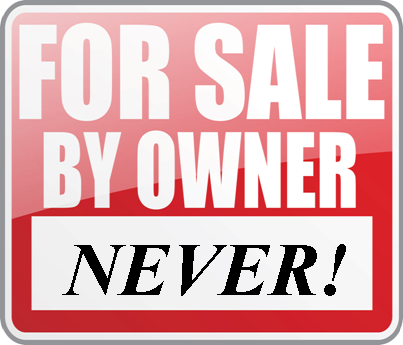 For Sale By Owner may seem like a good idea when selling your home but do you really want to gamble with one of your biggest investments? There are many changes and updates annually to the real estate contract known as the Louisiana Residential Agreement to Buy and Sell and various nuances during contract negotiations that may expose you to liability or loss.So when you are ready to discuss putting your house on the market, it is a great idea to interview at least 3 agents. This approach allows you to compare notes and see which Realtor and marketing strategy fits you best. Once there, you will have the option to also download my mobile app for your smart phone and search listings on the go.